Felt Monsters! Use felt and other items to create felt monsters this month. We will begin making a pattern. In the end you will have an amusing little felt monster to take home. 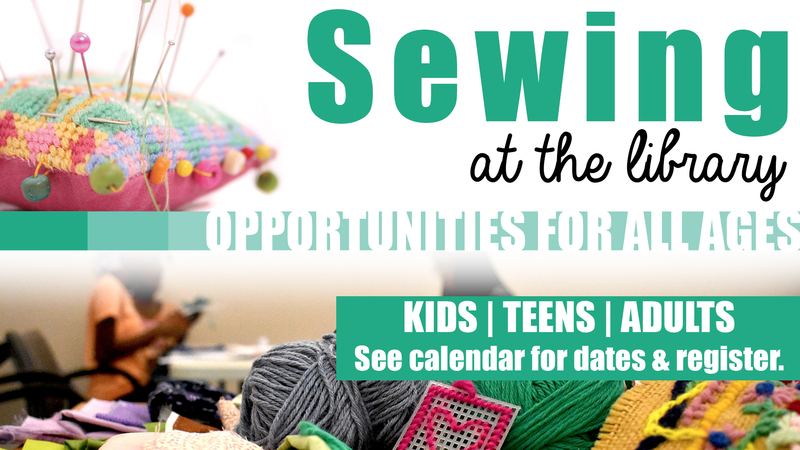 No sewing experience is needed, just bring your creativity and get ready to have fun learning basic hand sewing skills. All supplies provided. Registration is required. Ages 6-11, with parents encouraged to participate with assisting their child.